Are you reeling from a tumultuous 2017? Did you greet the New Year with “this better be a good one this time”? Do you look back at the previous year with sorrow, regret, or heartache? I totally feel ‘ya. And I know there’s hope for 2018 yet. Describe your 2017 in one word. I was surprised and saddened by the results after 92 friends responded. Are you the 58 percent? Did you find the year almost too difficult to bear, let alone manage? I had a challenging 2017, myself. I couldn’t find one single word to describe a year full of ups and downs, twists and turns, surprises and disappointments. Challenging? Shocking? Stretching? Mind-numbing? Words fail. Thus I hardly wrote the entire year. It was too draining to reach out when I was trying to pull it together. There were no words to give when my own prayers were drying up in a desert of fatigue and worry. My 2016, though, was the worst year of my life. That’s no exaggeration. 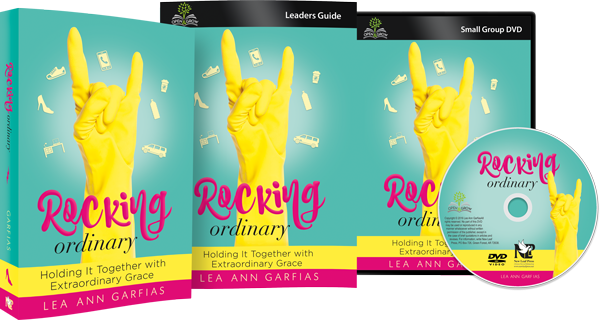 And if you’ve read Rocking Ordinary, you know I’ve been through some pretty rough times. That single year, however, drove me to a depression I’ve never before experienced. When I reached out, at the end of it, for counseling help, I could not even recall the events of the year. My homework was to go back through my calendar and journals and recreate a timeline. When I did, the results were shocking. Every three weeks from January through December, I walked through a major life event or personal trauma. It was a year of firsts: graduating my first born, dropping him off at college, publishing my first major book, appearing on television, turning 40. It was a year of loss: I mourned several family members walking out of my life, I endured public criticism for speaking out against abuse in the Christian community, I lost a book deal because I stood up for my convictions, and I received a health diagnosis that changed how I live and view my life forever. And that’s not the half of it. The past year was better but still difficult. Just overcoming the hurt of the previous year was a challenge! And yet, my word for 2018 is ENJOY. I firmly believe that God wants us to enjoy life. He wants us to know joy — His true joy that surpasses all understanding. He wants us to overcome whole-heartedly. He wants to use all this for our good. So how can we turn around a bad year into a fresh, good new year? 1. Acknowledge what has come before. That exercise my counselor gave me — look back and list what happened — was surprisingly helpful. You would think it would be discouraging to look back at all of the mess in black and white, to catalog a year of heartache and loss, but instead it was freeing. I had been in survival mode for 365 days, putting each trial completely out of my mind when I faced a fresh new hell until my soul was worn threadbare while my mind was numb and empty. Looking back helps us see what we’ve survived. I could not believe how many trials I had endured and yet remained standing. There was something to marvel at, a resilience I didn’t know I possessed. Looking back helps us see what God has preserved. I was amazed how the Lord had preserved my faith, my sanity, and my family through so much turmoil. God’s grace was evident through it all. Looking back helps us see what possibility lies ahead. So much of my heart’s hardeness was broken up, so many walls smashed down, so much confidence shattered that I knew something new was ahead. New relationships, new understanding, new intimacy with God. 2. Mourn what is gone. Instead of burying our feelings and denying our hurt, we need to face the facts so we can move on. The truth of what has happened will free us to forgive, to accept, to move on. Denial brings bitterness, but acceptance brings freedom. Hurt causes us to pull inward, to put up walls, to shield ourselves from others. But “healing comes through relationships,” my friend Mary DeMuth reminds me. Those vital relationships need nurturing so they can, in turn, nurture our own souls back to strength. Our relationship with God often suffers through trials. We question His ways, we wonder where He is, we wrestle with how His people can inflict such pain. We feel guilty for these questions, yet these very puzzles lead us right back to His sovereignty over all. Indeed, my own soul is still confused, struggling to put into prayer my words of question and pain. But the struggle itself drives me to His throne as I seek His best through it all. Our relationship with our family and friends is usually strained during trials. We may be moody, frustrated, distant . . . needy. It takes a lot of patience to live with a suffering spouse (have you ever tried to encourage your own spouse through extended trial? It’s exhausting!). As we come out on the other side, it’s time to look outside ourselves in gratitude and love, learning again to think of others more than ourselves. 4. Look forward with anticipation. Weeping may endure for a night, but joy comes in the morning, Scripture reminds us. There is a time to mourn . . . and a time to laugh, Solomon wrote. As we come out of a trying period, let’s actively look for God’s blessings. Let’s relish His goodness. Let’s thank Him for each new mercy. As I ended 2017, I held myself accountable for just that, right out in front of everyone. On the family calendar in the kitchen, I wrote three things every day that I had thoroughly enjoyed. Some were big things, some were fleeting moments. But each was an opportunity to smile and be glad. This year, I will ENJOY. I have faith that the worst years are behind me and that the best is still to come. I know that when difficulties arise, God will be beside me. And I have seen that in the worst of times, the Lord preserved me and carried me safely to the other side. Enjoy your new year. It’s God’s will. Do you wonder how God can use you, even after a checkered past? Do the hurts and disappointments you’ve endured from others — even Christians — make you question your own walk with God? Are you wondering how you can move beyond the hurt to thrive in your everyday life? And are you wondering if God even cares that you are stuck in a mundane, boring, frustrating life? Your new year CAN be rocking. You can see God turn your ordinary into EXTRAORDINARY. You can be Rocking Ordinary today. A wonderful and encouraging article, LeeAnn. Thank you for sharing. How are you? 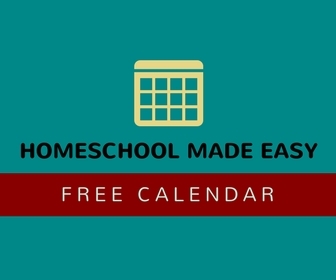 How are your children all adjusting? I’m doing great this new year, and the twins are adjusting well! We’re looking forward to finalizing the adoption in the next couple of months. Very uplifting and inspiring post. Thank you for sharing this. Hope you have a happy and healthy new year! 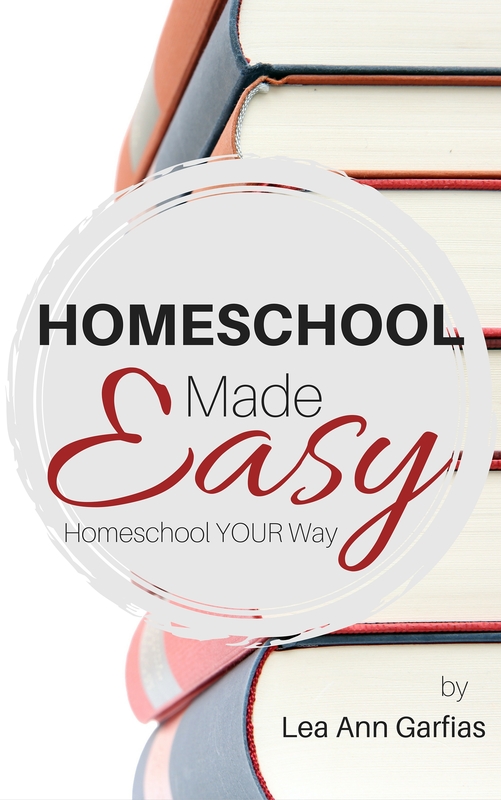 Next PostWhy Homeschool High School?